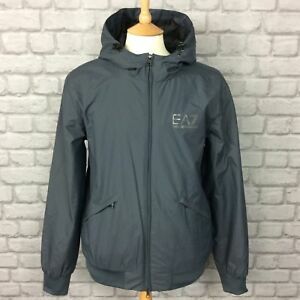 You are looking at a Train Core ID Hooded Jacket from Emporio Armani EA7 RRP £174.99. We will always go out of our way to source the product you are looking or. A polite request that you check these carefully to ensure that you are happy this will be a suitable fit.